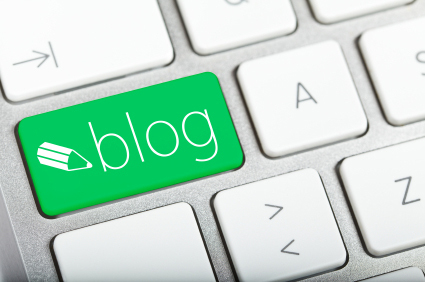 AdvanDate is pleased to announce the launch of our new blog section. This is a great way to keep up to date with what is happening at AdvanDate.com. While we will be posting news here in our blog section, we’ll also be posting things related to the dating industry. From new dating sites that popup in the dating space to new online dating business news. AdvanDate is a Advanced Dating Solutions website specializing in Dating Software and a Dating Ad Network.